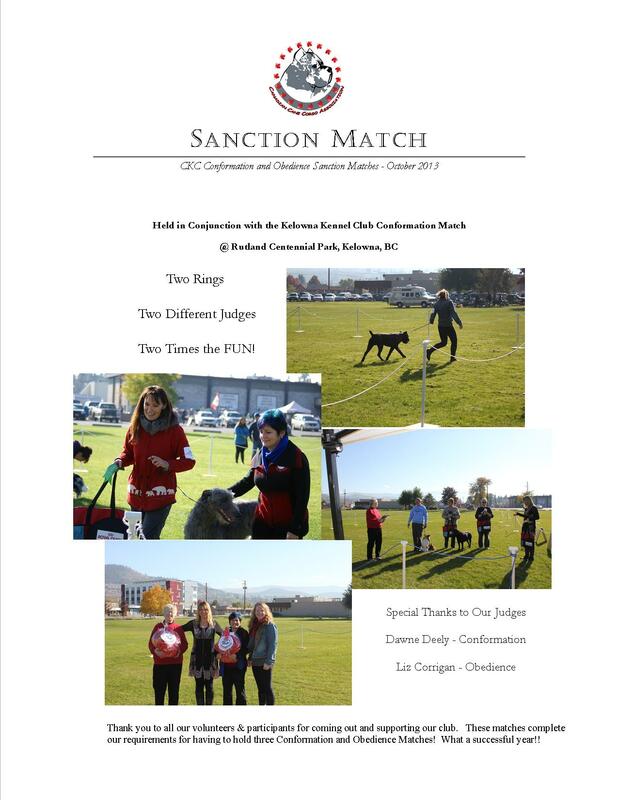 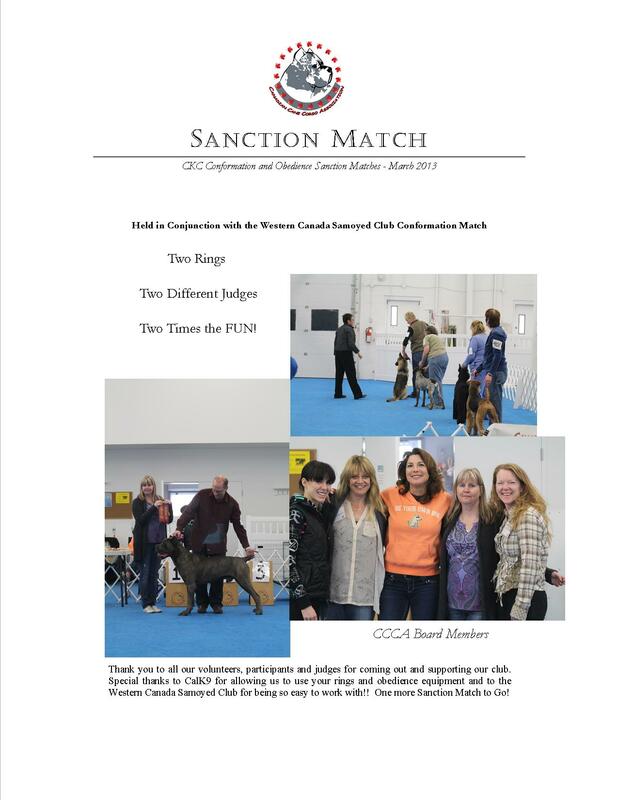 March 2014 - CKC Approves Our Application to Hold A National Specialty! 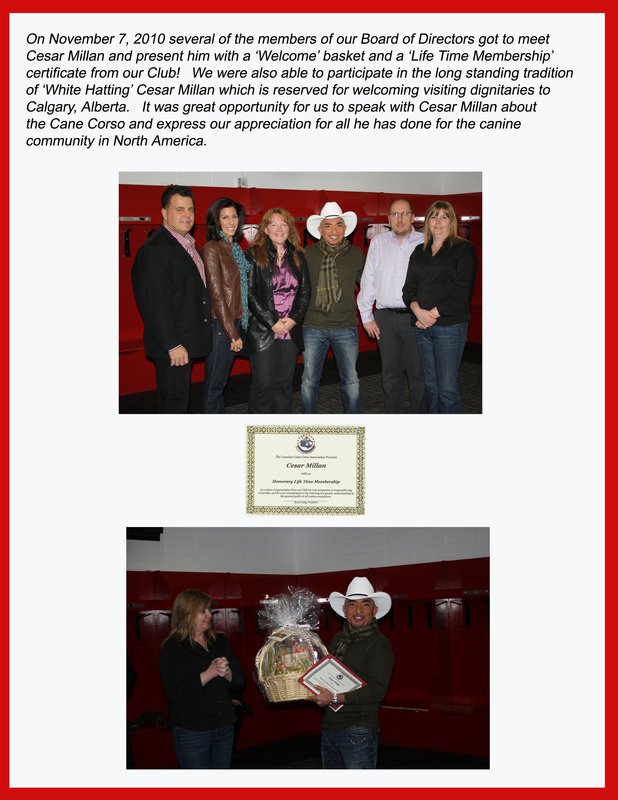 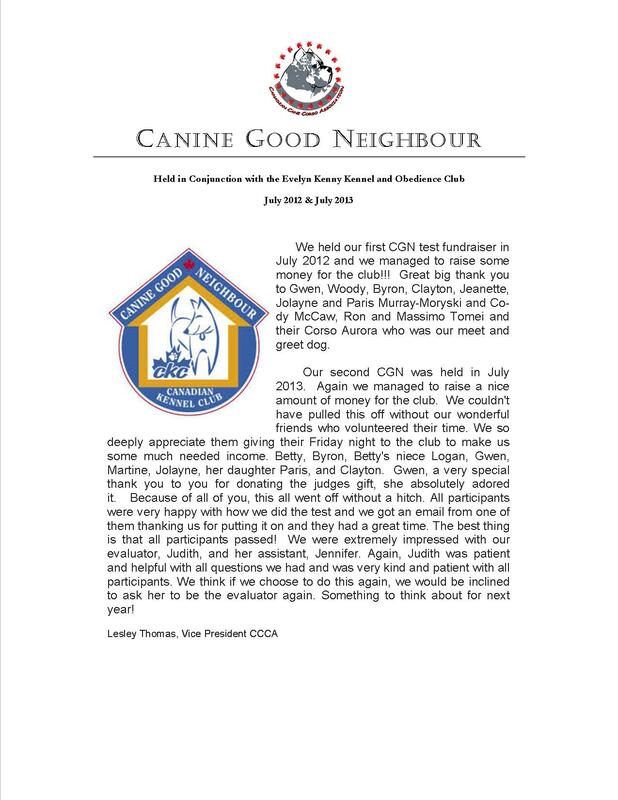 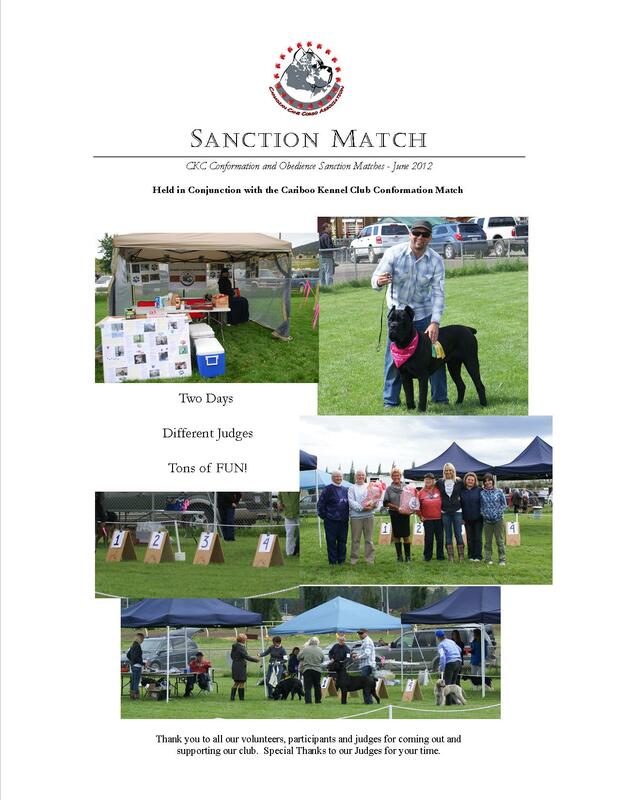 February 2012 - The CCCA is proud to announce that the CKC has granted our application for National Breed Club Status! 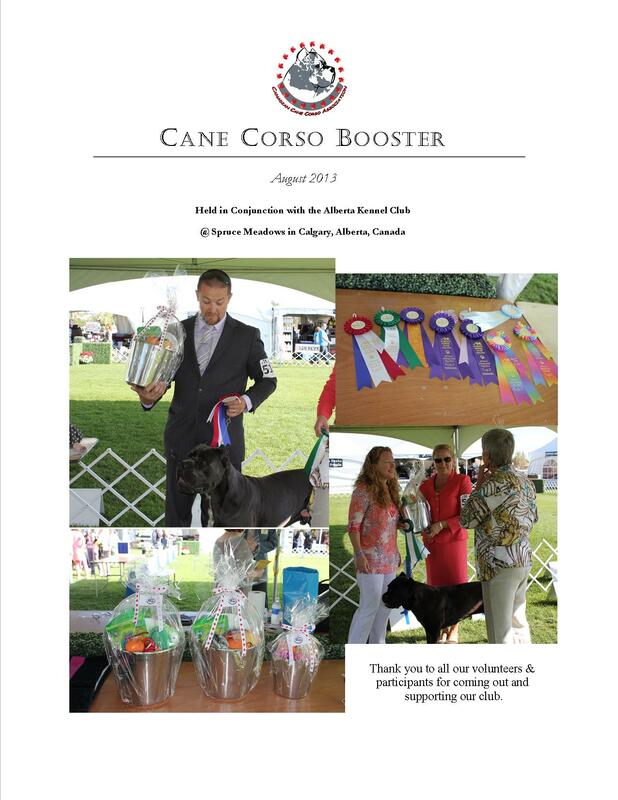 July 2010 - New Website Launched. 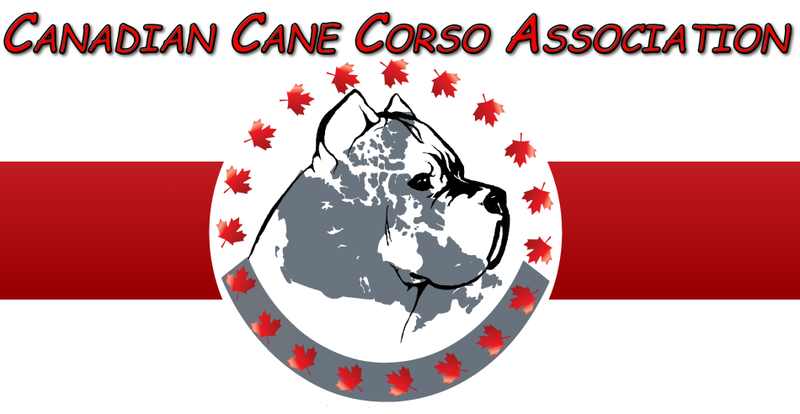 Watch for our Facebook Page coming soon!